Learning any sport takes some time and plenty of practice, but the best way to learn a sport is to get to know the basics first. In basketball, there are not too many difficult things to remember. In fact, there are four basic ideas that you should familiarize yourself with. This will allow you to understand the game. Moreover, if you want to get succeed in the field, try to attend every basketball training drill. When you understand the game a little better you will be able to learn additional skills and moves more easily. Having a good understanding allows you to be able to pick up the game quickly because you will understand better why you need to move a certain way or what importance there is in each position. Basketball games are either played in halves or quarters, depending on the league. The time of each half or quarter is dependent upon the league as well. The NBA plays in 12 minute quarters, college basketball is played in 30-minute halves and high school games are played in 8 minute quarters. There is usually a fifteen-minute break at half time. The clock stops when the ball is not in play. Also, there is 5 minute overtime period allowed, if needed. These rules about time are usually the same throughout all leagues. 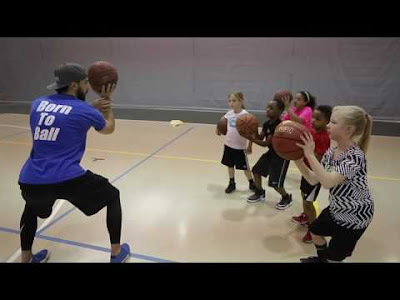 In Larry Hughes Basketball Academy, we provide a basketball training program and we tried to train our player according to the above time constraints. A basketball team has 12 players on the roster. Five players will be on the court during play. The coach can trade out players as needed, but only when the clock is stopped. There must be at least five players per team in order to play a regulation game. Players wear a uniform that consists of shorts and a jersey. The uniform is usually loose fitting to allow for good movement. The jersey will have a number on the front and back. Some leagues may also include the last name on the jersey. The uniform is made in the color or colors of the team. Another important part of the uniform is a pair of sneakers that offer good ankle support. The main mission of our basketball academy is to deepen our athletes’ commitment to personal success and enhance the basketball IQ as the platform for enhancing their disciplines, skills, and aspirations. 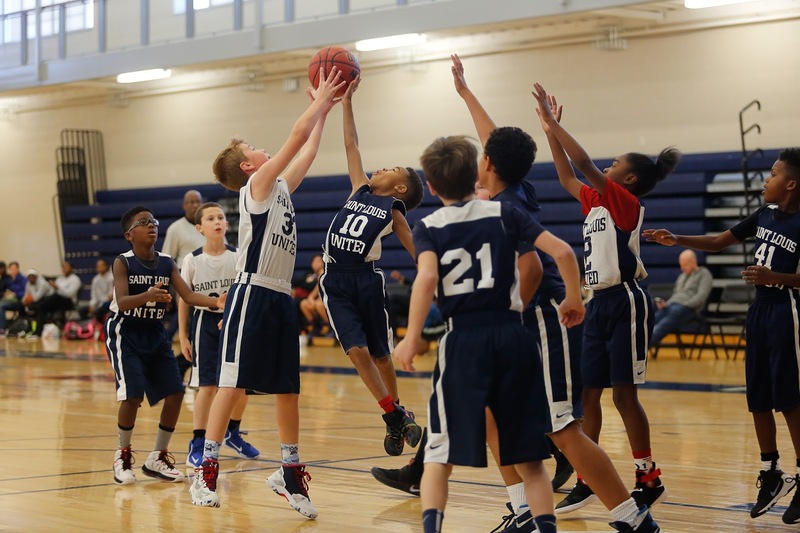 This ultimately enhances the team spirit and your team will get success on the court. The game of basketball requires a hoop and a ball. Most league games also use a scoreboard. The hoop is usually at a height of 10 feet from the court and 4 feet from the baseline. The court is usually made of wood if it's indoors. Outdoors courts are usually asphalt. The official regulations for balls are 28.5 inches in diameter with a weight of 20 ounces for women and 29.5 inches in diameter with a weight of 22 ounces for men. 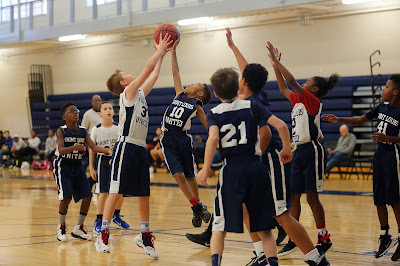 The main goal of a basketball game is to score more points than the opposing team by making baskets. The rules surrounding how you do this are pretty straightforward. ü The ball must stay within the court at all times in order to be in play. ü Both feet have to be moved when dribbling. ü Your hand cannot go under the ball when dribbling. ü You can only stand still with the ball if you keep your feet planted. Once footsteps you must ribble. ü The ball cannot go back down the court once past half court. ü You cannot dribble with both hands. ü The ball cannot be caught when dribbling and held. There are other rules, but these are the very basics. The more complex rules govern the conduct and violations. Understanding these simple points is a great way of introducing to a really fun game. Join Larry Hughes Youth Basketball Drill session to sharpen up your gaming skills.